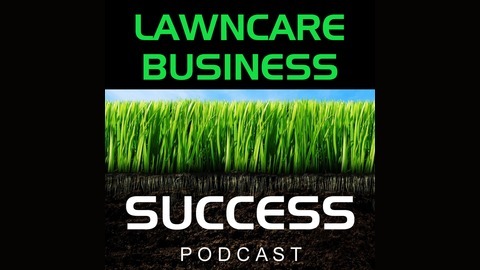 Learn how to start and market a successful small lawn care business. In this episode I talk about doing what’s right for you and your business. 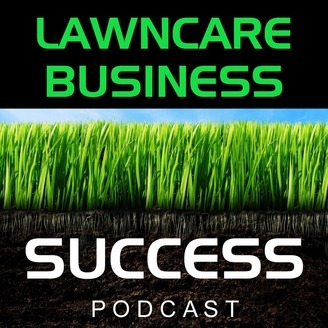 190 – Interview with Kory Ballard from Perficut and Ballard Inc.